I normally don't enjoy wine writers because they can be so -- winey. In other words, they're often so overly zealous about their grasp on grapes that their wine glasses can get a bit cloudy and murky. But not Natalie MacLean, a talented Canadian author from Ottawa. I so enjoyed her previous book (Red, White and Drunk All Over) that I've given it as a gift on several occasions. Along with a bottle of wine, of course. 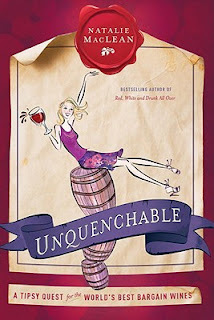 Natalie has just released her newest book, Unquenchable: A Tipsy Quest for the World's Best Bargain Wines (Perigee Hardcover; November 2011; $24). Although I've yet to read it, I'm putting it on my 2012 list. Here's how the publisher describes the book. 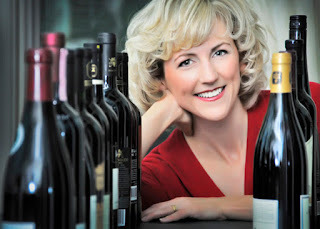 Natalie MacLean takes readers on a whirlwind journey through the world of wine, searching for great taste at a low cost. Packed with stories about the obsessive, colorful characters in the wine world, Adventures of a Wine Cheapskate gives armchair travelers and wine lovers alike the experience of those gorgeous, off-beat locations. It’s also a new genre: adventure wine writing, with stories about shark diving off the coast of South Africa, horseback riding in the Andes, and flying a helicopter in Niagara—all the while, learning about different aspects of wine. With a breezy, conversational style, this book stands firmly against wine snobbery by insisting that good wine doesn’t have to be expensive. It also has a confessional tone, with guilty admissions from a penny pincher who loves simple pleasures. This is a narrative of Natalie’s escapades in search of value and good taste informed by decade-long career as a wine writer. This juxtaposition of high-brow topic and low-brow parsimony makes this book both refreshing and different from any other wine book. Readers will learn about particular aspects of wine, from what organic wine farming means to how we’re fooled by the price of wine. This “education” will be hidden in stories about passionate personalities, like the crazed vintner who explains his philosophy while speeding down the Autobahn, the Sicilian winemakers you don’t want to disappoint with your tasting notes, and the Argentine winemaker with whom MacLean cooks a traditional asado barbecue. As practical as it is engaging, the book has a strong organizational principle, with a recommended bottle for each day of the week and plenty of take-away tips that readers can use to enhance their own drinking pleasure after enjoying the stories. Natalie's credits are impressive. She was named the World's Best Drink Writer by the World Food Media Awards and is the winner of four James Beard Foundation Journalism Awards (including the MFK Fisher Distinguished Writing Award). 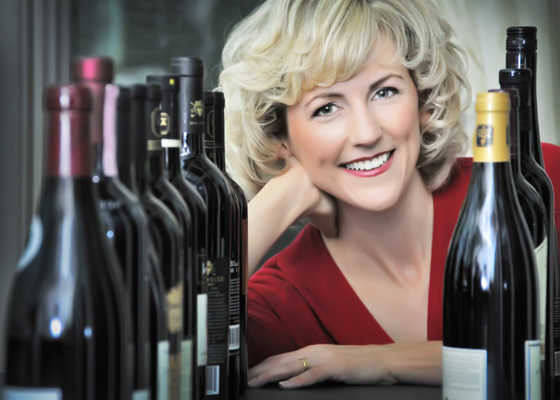 In addition to being a writer and author, she's an accredited sommelier who loves both bargains and grapes (especially pinot noir). Her travels have taken her to wineries around the world, where she meets the winemakers and owners who are also passionate about their craft.